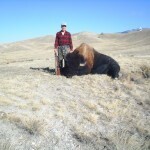 As part of our mission to be the best bison and buffalo outfitter in the west we are very proud to share a few pictures of hunters that have been on our land and enjoyed a great hunt! 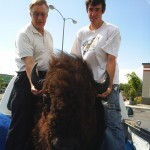 Take a look, we look forward to having you over for a good time also! 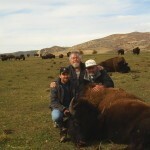 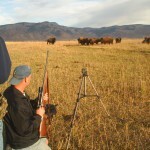 You may notice that the season our visitors came for their buffalo hunt varies. 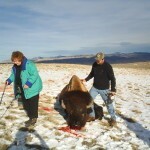 We are open year round and gladly welcome hunters, rain or shine, whenever you want to make time to visit. 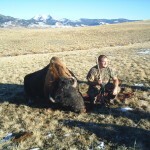 These hunts are about your experience, and we will do whatever we can to make your visit everything you've been dreaming of. 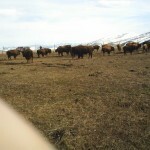 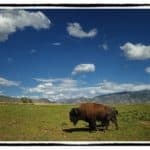 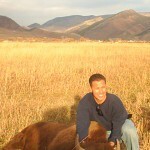 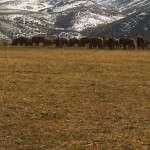 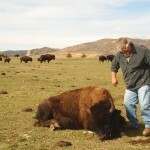 Because we have a private buffalo herd, we do not have restrictions or a hunting season we have to follow. 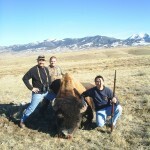 You'll notice that many of our guests have chosen to hunt alone, with a friend, in father-son teams, or as part of a family outing. 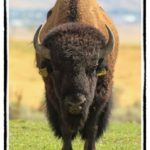 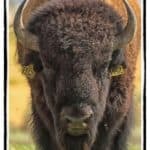 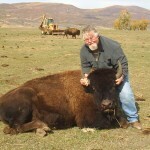 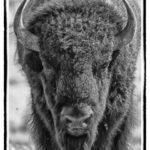 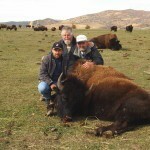 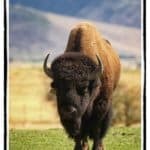 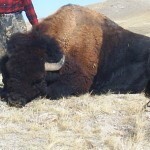 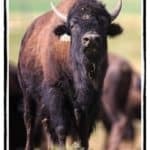 However you decide you would like to conduct your hunt we are happy to have you and would love helping you take your own pictures after you have harvested your own buffalo or bison. 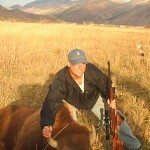 Additionally, we welcome many kinds of hunting, including bow-hunting. 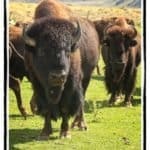 If you would like to check that we will be able to accommodate your needs please contact us, but otherwise it's safe to assume that we will be able to let you hunt with whatever weapon you decide to bring. 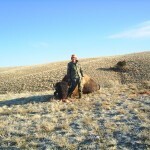 If you have any questions please contact us, and if you'd like to reserve your own hunt or hunting guide we encourage you to do so as soon as possible so that you can begin preparing and making definite plans for your hunt. 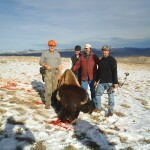 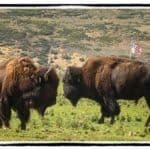 We know you'll have a great time visiting with us and want to make sure you love every minute you spend with Hi Mountain Bison & Buffalo Hunts of Utah.